Companies with large customer bases usually set up contact centers to handle customer complaints and feedback. A contact center is a central place where all customers can contact a business via phone, email, or social media. There, issues are received and managed to ensure good customer experience and after-sale service. The success of any company’s marketing and sales campaign directly hinges on the experience and satisfaction customers derive from the company when they encounter challenges. Every interaction a customer has with a company’s contact center ends up in one of these: the customer either becomes a detractor; one who actively campaigns against the company [usually on social media and by word of mouth] due to a bad experience or the customer becomes a promoter, one who actively campaigns for the company. Some customers are also passive and may neither promote or detract your brand. In staffing contact centers, organizations have to recruit, train and maintain agents who will essentially be the voice of the company. Speed, accuracy and one-time resolutions are vital to the efficiency of any contact center. In order to cut down on operational expenses without impacting customer experience, companies have to be very tactical about staffing. They normally rely on projections and trends to predict call volumes for subsequent days. But the gag is, it gets challenging managing contact center agents sometimes. Studies indicate that the average contact center rep lasts only about six months, while contact centers have a whooping 40% average annual turnover rate. And it’s pretty expensive training them to — costs about $20,000 per agent. This is where the bots come in. This is where the bots come in. Advances in Artificial Intelligence have resulted in the creation and development of bots that can actually understand and participate in human conversations. Traditional chat-bots are wired to answer a finite set of hard-coded questions. New AI-based chat-bots are trained with data-sets of human conversations so that they can learn on their own and identify the intent behind every request or conversation, a technique known as Natural Language Processing. Basically we [humans] can speak, read, write, reason, analyse and understand the world around us. This is essentially hinged on how much exposure we have and the things we might have picked from watching movies, talking to others, reading books and so on. How much we know is directly related to the information we have assimilated and how much we can remember. Natural Language Processing is just training a machine to analyse and understand speech just like the way the human brain does. Machines can analyse large data sets rapidly and have total recall, which is something most humans cannot do and do not have. There are several Natural Processing Language APIs companies that can adopt in driving this campaign. The Skyttle API can extract topical keywords (single words and multi-word expressions) and sentiment (positive or negative) expressed in text, and then provide relevant answers to queries. Jeannie is a bot that can answer any natural language question just like Siri. Contact centers can create a database of frequently asked questions and answers, feed the bots with them and just sit back and cash in. I don’t expect the replacement of contact center agents by bots to be immediate. There is still a lot of polishing to do. But when the takeover finally happens, customers will no longer need to wait in queue to speak to agents. These bots can simultaneously and instantly answer queries thrown at them. As I said above, companies estimate the number of calls that are likely to come in, and then staff accordingly. But what happens when a system glitch affects tens of thousands of users and all of a sudden call volumes balloon? Customers would have to wait longer to be answered by agents, who would also have to answer to more-than-expected queries. This results in an unpleasant experience for both parties. All other things being equal, bots will have absolutely no problem responding to 10,000 more queries in a day. A strain may be put on the system’s processors but it will be marginal. The more queries they handle, the smarter and more conversational they become. Companies would also need not worry about the risk of contact center employees quitting or being incapacitated to do their work. Bots will neither have off-days [Unless they have to go offline for maintenance and software updates] nor call in sick. [Unless a virus messes up their database]. This results in a win for the company and a win for the customer. The number of jobs that will be lost? Hm, I’ll talk about that in a separate article [I have been at it for months, smh]. Let’s take a look at Facebook Messenger bots. 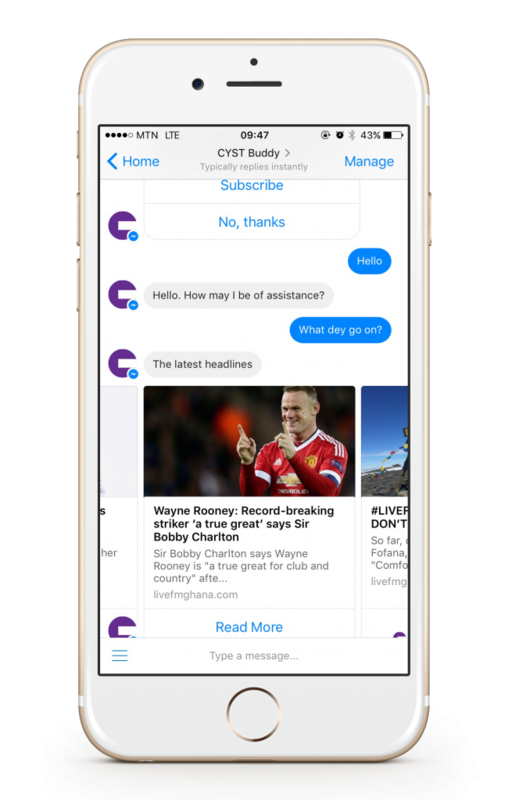 A local company, CYST, has built some AI-based chat-bots for themselves and 3NewsGh. Using deep learning and a type of Recurrent Neural Network, known as Long Short-Term Memory, the bot is able to store the state and history of the conversation to enable it handle queries as intelligently as possible. 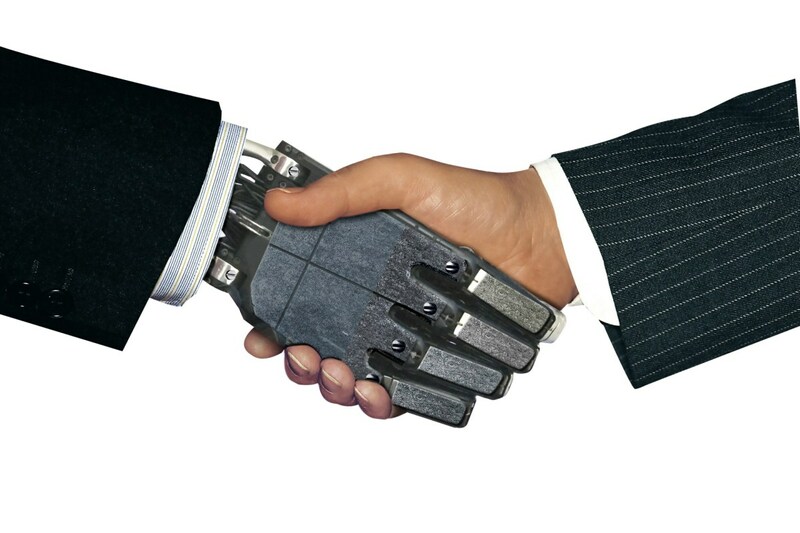 Once the bot is able to determine the intent, the required result is produced. In the screenshot below, the bot responds to a query that is phrased in Ghana’s pidgin English. By typing “What dey go on?” [“What’s happening?” / “What’s up?”], the bot automatically understands that the user wants access to the latest information and it fetches the latest headlines from the data it has access to. Many companies have leveraged on this to create interactive bots on Messenger that feed subscribers with news on demand. This ensures that subscribers get exactly what they want without having to comb through websites for information. 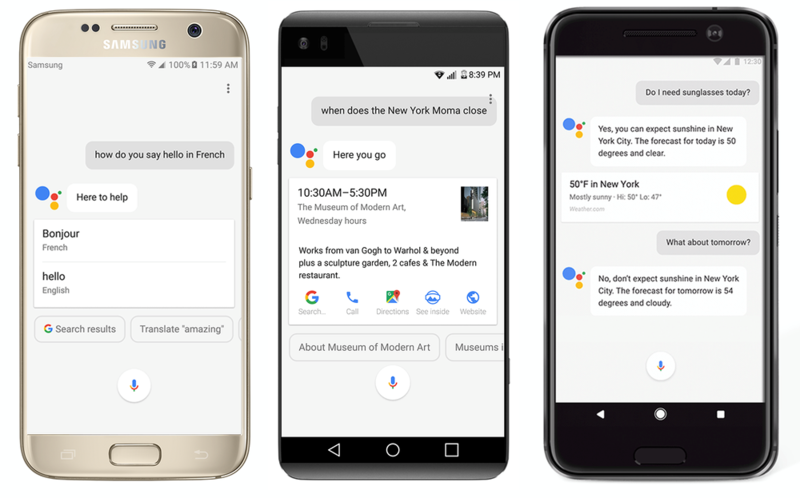 Late last year, Google launched its AI-powered assistant — Google Assistant, a bot that can engage in two-way conversations. The Assistant can book tables in restaurants, add items to your calendar, remind you about your itinerary and answer general questions you may have. Think of it as your own version of Google. As more and more users keep using the bot, its database grows exponentially and it gets smarter. If you think a complete overhaul of the customer experience journey with AI bots is some science fiction idea slated for execution in the distant future, let this post slap you back into reality. IBM Watson, a cognitive system enabling a new partnership between people and computers has already began replacing paralegals and junior lawyers in top law firms. Even though this comes with its own disadvantages, bots are definitely going to do a better job at research and case management than paralegals and junior attorneys. If you’re familiar with American legal drama Suits, you’re no stranger to the fact that Mike Ross is always buried in paperwork before court cases. According to Law Technology Today, researchers at the University of Toronto having already created an AI lawyer named Ross. Ross can take any legal question posted by an attorney and sift through its database of legal documents, statutes, and cases to come up with the correct answer. The system grows more accurate over time, as it learns more about a firm’s specific areas of practice and preferences. Contact centers are about answering customers’ queries. These queries are likely to be repetitive. Who better to perform repetitive tasks than the bots we have created?